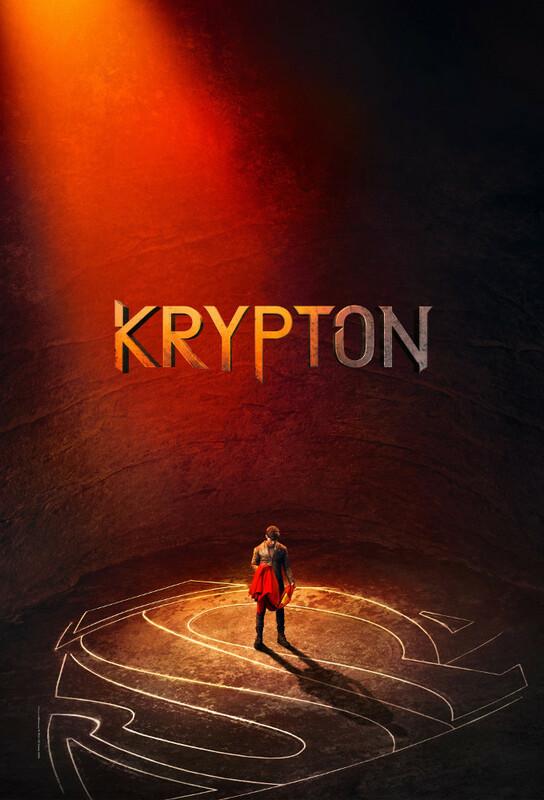 Supermans grandfather, Seg-El, learns Krypton is in danger of being destroyed so that his future grandson will never be born. During a military crackdown on Segs home district, Seg and Adam Strange race to find a deadly Sentry. A resistance movement begins to form to impede the Voice of Raos increasing power and influence.